Gratitude What’s For Thanksgiving and the Holidays! 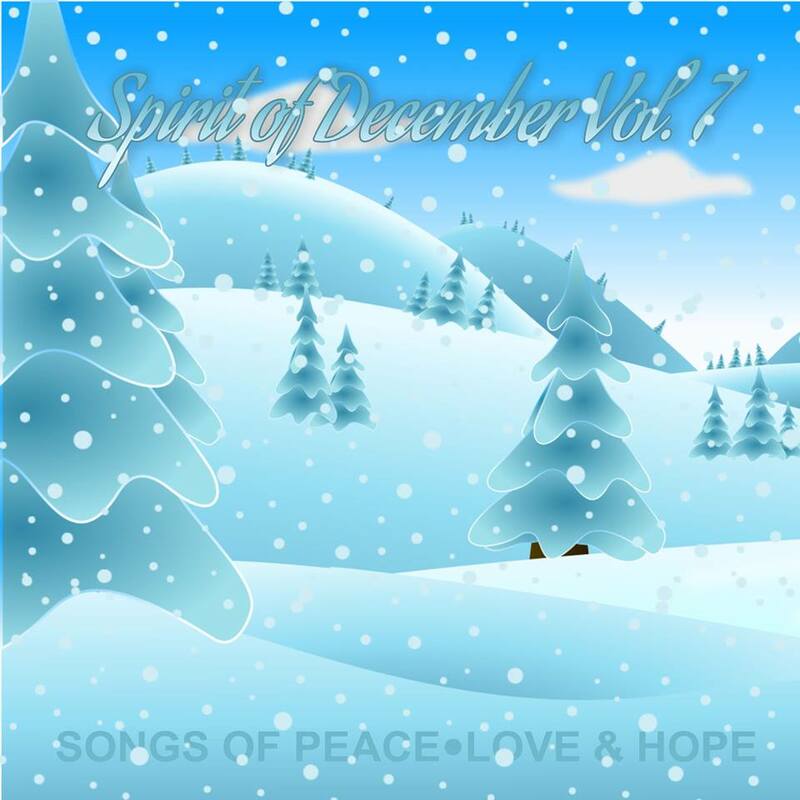 Each holiday season Melodic Revolution Records has released their annual holiday album, and this year continues the tradition with Spirit of December Vol. 7: Songs of Peace, Love & Hope. The title we feel is fitting for the struggles of the year and our deep and abiding belief that music can be the vehicle for healing that which ails us all. This year’s edition will be a streaming-only digital album available via the Melodic Revolution Records Bandcamp page. We will be releasing Songs of Peace Love & Hope today November 23, 2017, Thanksgiving Day, and will stream it free through the end of January. To launch the release, Darrel Treece-Birch, a Melodic Revolution Record’s recording artist has crafted a beautiful video for his original piece, To Follow A Star, his interpretation of the trials that the followers of the Star of Bethlehem may have endured celebrating the auspicious day that a child was born to unify humanity and bring about peace. Every year the Spirit of December series showcases many bands that you may not be aware of but we feel are deserving of your attention. This album will feature many styles of holiday music, the songs may be about Christmas, Kwanzaa, Hanukkah, or other Holiday related themes; some are traditional, many are original pieces inspired by the magic which infuses the season, but all will be songs that touch our heart.